We won! The Brick Industry Association announced today that Pine Hall Brick had its pavers selected for two Brick in Architecture Award winners in this year’s national competition. 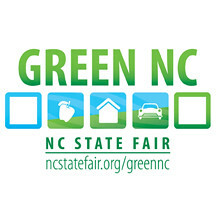 The winners were: a Best in Class award in Paving and Landscape Architecture for the Imaginary Garden, a pathway and plaza installation in the Walnut Street Park in Cary, NC; and a Silver Award for Justison Landing, a $500 million brownfield urban redevelopment project that features residential, retail and commercial space in Wilmington, DE. As in years past, a panel of architects from across the United States served as judges for the competition. Ted Corvey, paver business director for Pine Hall Brick, said the company joins the designers and installers in expressing pride over the projects in which they participated. 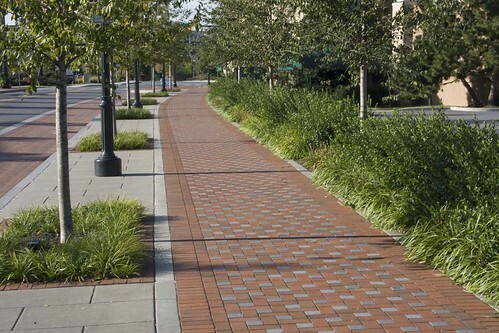 In addition to the Imaginary Garden, the Justison Landing project won a Silver Award for landscape architect Scott C. Scarfone, ASLA, and Oasis Design Group of Baltimore, MD; builder Delaware Department of Transportation of Dover, DE; brick distributor Delaware Brick Company of Wilmington, DE; and mason contractor GrassBusters Landscaping and Irrigation of Newark, DE. At Justison Landing, the streetscape was part of a much larger project that involved reclaiming and revitalizing 33 acres of riverfront property into a combination of retail and residential space. The completed project has 260 condominiums, 50 townhouses, 184 loft units, 196 apartments, 98,000 square feet of retail space and 300,000 square feet of commercial space. The land, which has been home to tannery and ship building facilities in the past, had become polluted and was neglected for years. Now it’s been transformed into an environmentally friendly area that’s also vibrant and economically viable, contributing to the region’s economy and tax base. Oasis Design Group worked with project engineers Rummel, Klepper & Kahl; Riverfront Development Corporation of Delaware; Delaware Department of Transportation; and construction manager Pettinaro Company to plan, design and implement this urban redevelopment plan. 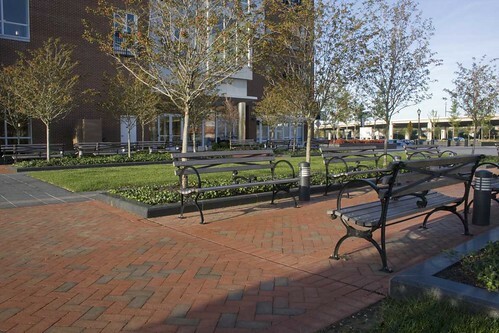 Justison Landing has public plazas and open spaces; people-friendly linkages to the river and existing riverwalk; and almost two and a half miles of urban streetscapes, including new streets, sidewalks and landscaping. 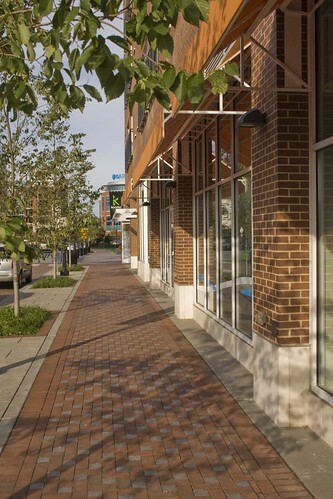 The use of brick pavers helped blend the new development with the surrounding and existing neighborhood, which mostly contained brick buildings. 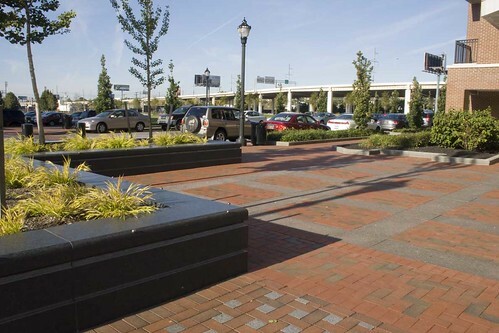 A brick and granite plaza serves as the heart of the development, providing a direct connection to the existing riverfront, a place for people to meet or rest and a central location for community events. Clay brick was critical in keeping people safe, both by indicating direction of movement and providing sufficient space to help move people through the site. It was fantastic being a member of such a great team and working on a wonderful project like this.